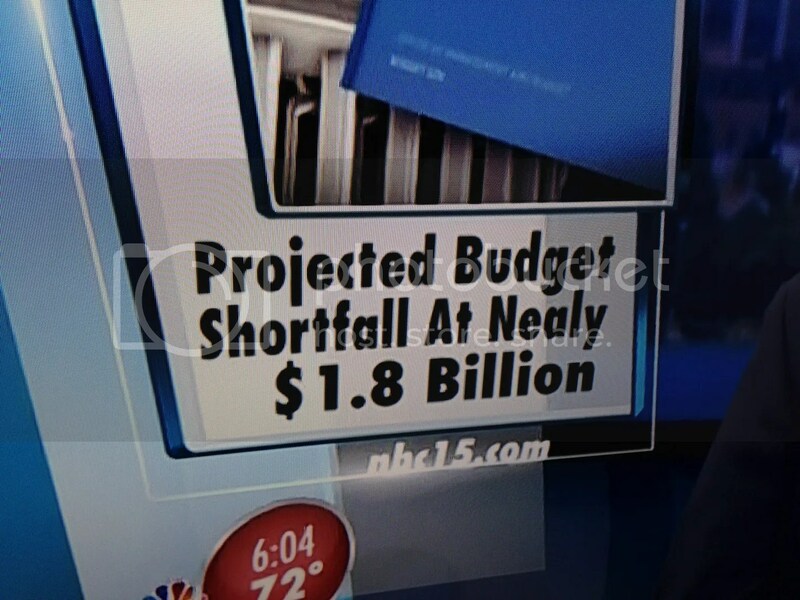 A few months ago, the above graphic popped up on my TV screen, causing me to spit out an entire mouthful of Blueberry Morning in a fit of wheezing laughter. 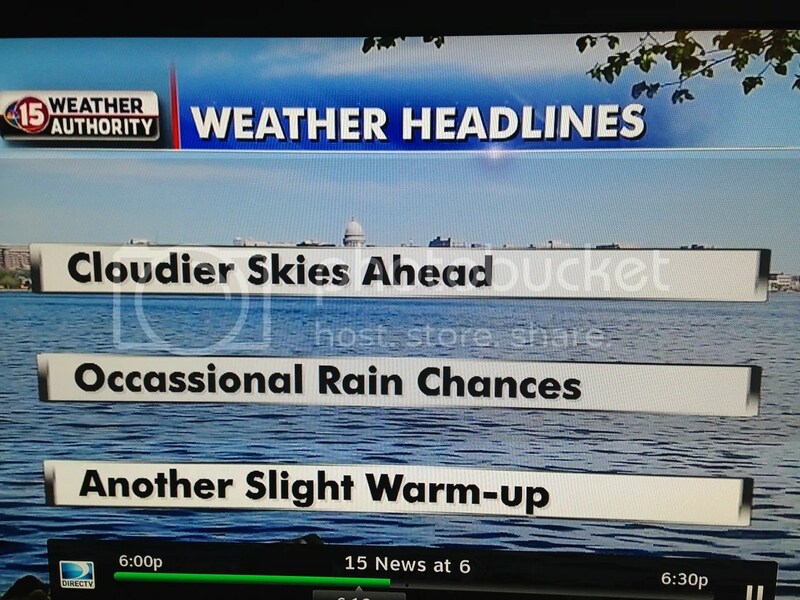 NBC 15 is my local news channel of choice here in Madison. 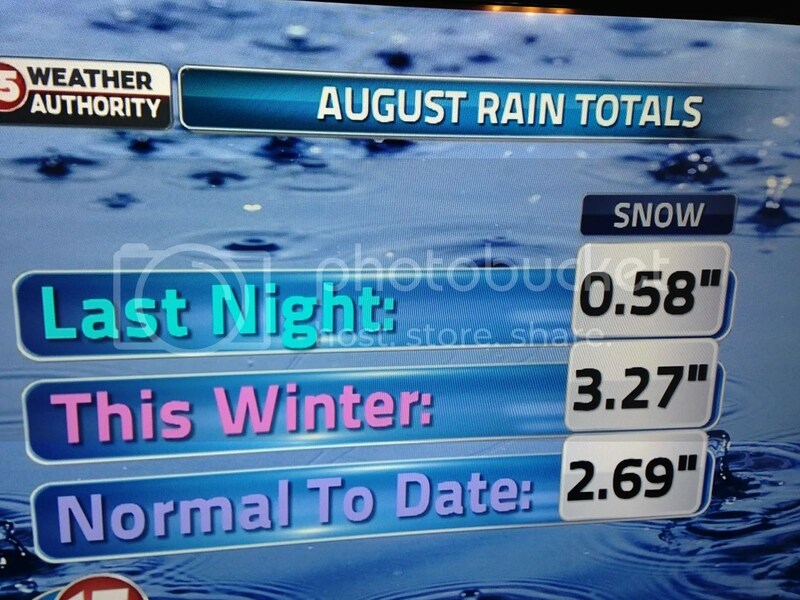 I like the anchors, I like their approach to reporting, and most importantly, my good friend is employed there. 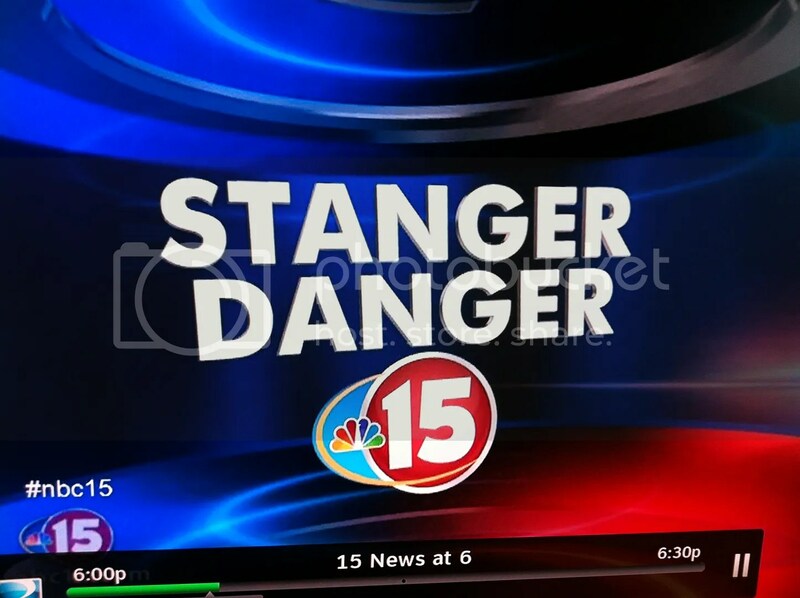 I don’t bust people on the Internet much for their grammar, but I snapped a ‘Stanger Danger’ photo so I could text it to my employed friend and engage in some good-natured ribbing regarding the nonexistent proofreading staff of NBC 15. I also joked that I would continue sending him photos like this every time they screwed up, because spelling errors were bad, and he should feel bad, even if he had nothing to do with it. I was kidding. I don’t pay close enough attention to the news to notice this stuff unless it’s literally 50 inches across like the one above. But then, a funny thing happened: They kept screwing up, and I kept noticing. It didn’t take long for my friend to no longer think this was funny. Perhaps he has a limited Data Plan when it comes to texting; I thought this was hilarious and refused to quit. Besides, I’ve got nothing better to do. Now, I watch the news maybe three times a week, and I only pay attention to it about once a week. 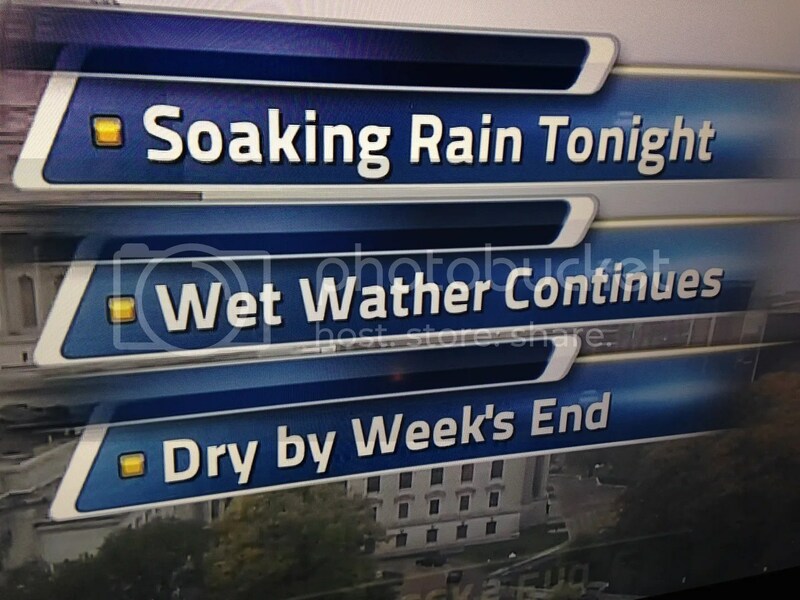 So by my calculations, considering how many times I was seeing stuff like this, there are approximately 18 thousand errors on NBC 15 every minute of every day. * It felt like every time I looked up at my television, something very wrong was being projected back at me. According to my friend (and from my logical deductions), working at a local news station is a fast-paced, deadline-chasing race against the clock. 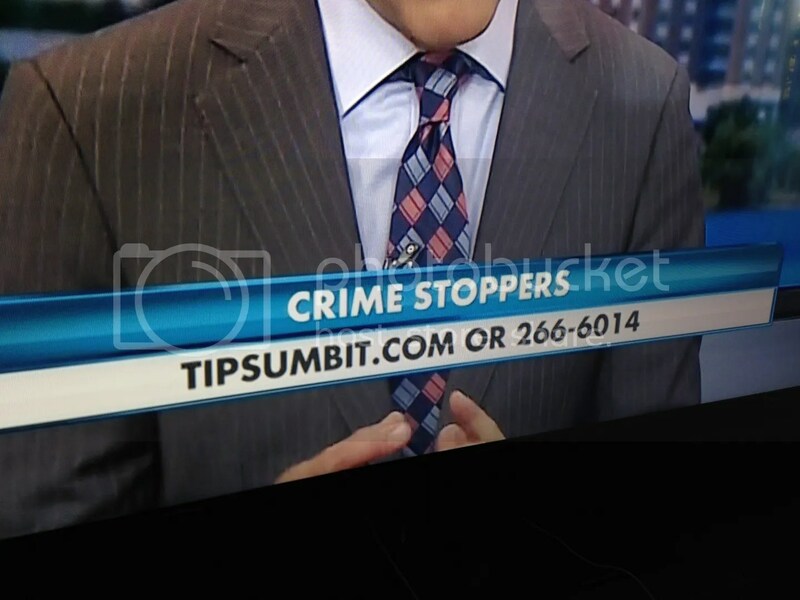 There sometimes isn’t enough time to, you know, look at the monitor before you hit that ‘sumbit’ button that publishes your work to the airwaves. I get that; but man, the errors just kept on a comin’. 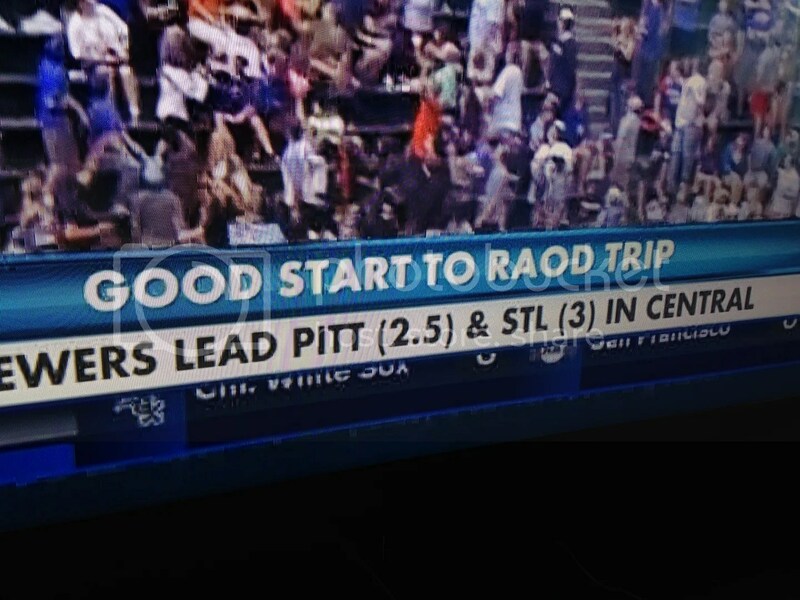 I eventually gave up on snapping a photo every time I saw an error (they certainly haven’t stopped). My friend was threatening to bash my skull in with a crescent wrench, and the whole thing began to make me sort of depressed as well. I mean, look. 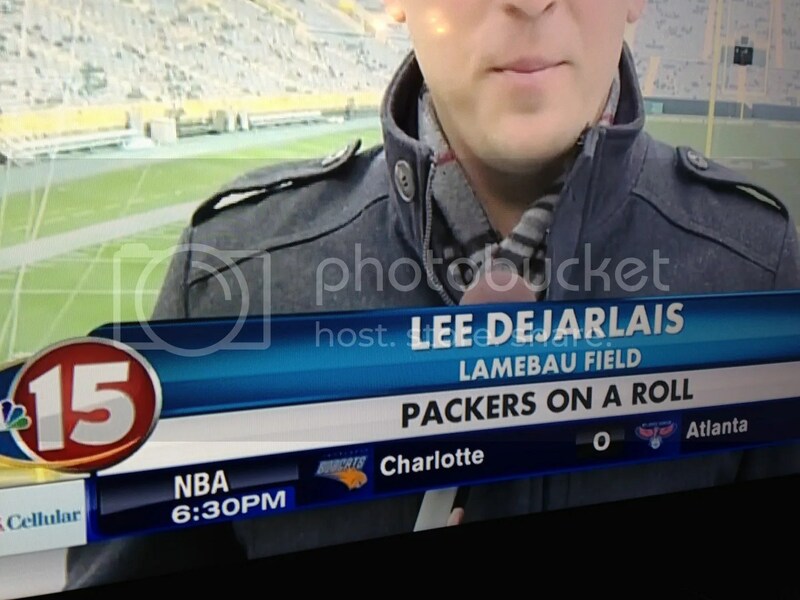 If you’re in the market for a cheap proofreader, NBC 15, I’m your guy. I’m an insomniac with OCD and a valid Driver’s License. Just run the copy by me beforehand. It wouldn’t take any more than 10 minutes, 15 if I had been drinking the night before. Sound off in the comments section, rightfully call me a hypocrite because of all the grammatical errors I’ve made over the years, and enjoy the rest of your week.